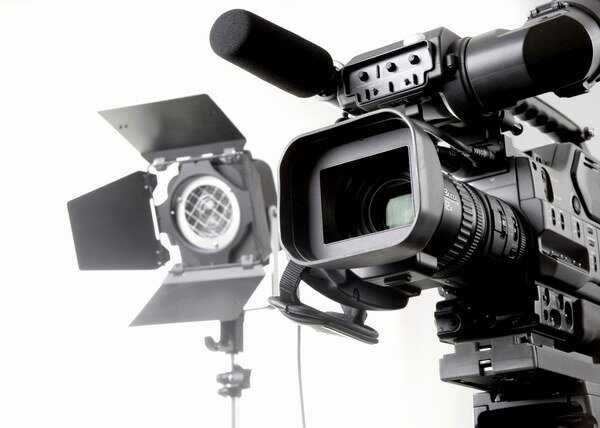 Your decision to hire a video production company can make or break your business. Before getting their services, you should decide what type of videos your business needs and what are their roles in your marketing goals. With a clear view on what video and marketing strategy that you want, you can now search the right production company. Choose a company that can provide high quality video productions, so that you can truly be proud of. You have seen online videos that promote products and services, but some of them are poorly produced and do not meet the customer’s expectations. They are simply copycats of videos produced by other companies. If you want the best for your business, here are some tips to live by in choosing a video production company. Look for a company that can answer your needs. If you need a comedy video, then find a company that is known for this genre and not just a viral video. Some production companies have their own specialty and learn what they are known for. It provides affordable yet quality production. Quality video production does not need to be expensive. Ask the production team if they can provide you with a price breakdown, so you will have an idea if the cost is too much for a newbie in the business. They easily understand your style and creative ideas. Professional videographers know what you want for your brand with one instruction. It takes a few minutes to explain whether you want an animation, a live action, or a comedy production. They have state-of-the-art video equipment. Find out if the company has the latest equipment for post-production. This will guarantee you are assured that they can fix errors and deliver a high quality video product quickly. Do not make things complicated when it comes to video production. In Ireland, there is one reliable firm that satisfies your creative concepts, style, needs and budget. DCMedia is the premier videographer in Ireland that caters to corporate and wedding events. For your video production needs, call us today 087 968 8805!